Before I became a woodwind tutor I was a professional musician. My work included session work , theatre, light variety productions , musicals , big band jazz , dance bands , rock groups , soul groups. Over the years I have taught in many Glasgow schools , both secondary and primary. 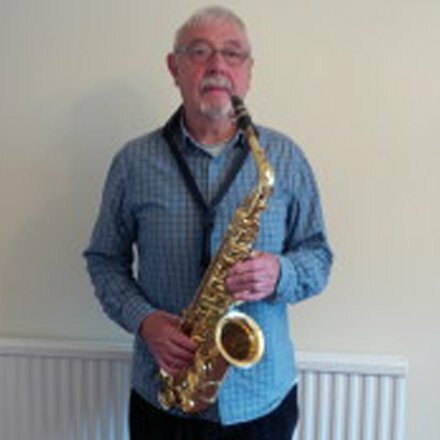 My main duties have included teaching flute , clarinet , saxophone and recorder from beginner to Higher grade and above ; preparing individuals and groups for competitions and examinations and competitions ; coaching wind groups and recorder groups of all sizes ; taking part in cooperative classroom teaching. I have taught privately for many years , tutoring children and adults at all levels and entering them for Associated Board examinations. I am a very active musician and take pleasure in playing all types of music and providing music lessons in Paisley. I still enjoy teaching and hope to do so for many years to come. More recently I was a woodwind tutor at Paisley Grammar school on Saturday mornings. I’ve played the piano and accordion for over 20 years.My students range from young children to adults and I teach any standard from complete beginners onwards. I like to teach many different styles of music including classical, traditional, pop and jazz. I completed a BA Hons degree in Commercial Music in 2005 and have been working as a musician ever since. I run a ceilidh band called Furory, playing at weddings and parties throughout Scotland. I’ve completed a teaching course with the ABRSM (the exam board of the Royal Schools of Music) and am a member of the Incorporated Society of Musicians. 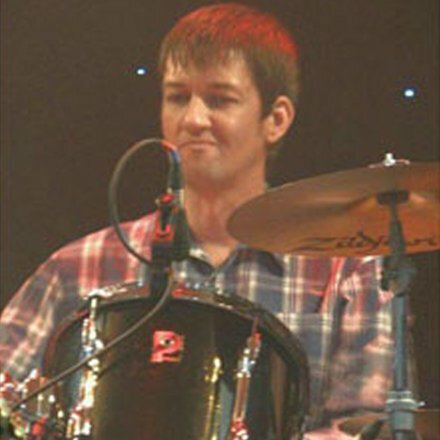 My name is Graeme Proctor I’m a professional drummer and I have worked at the Paisley academy of music for over a decade. My music career began in 1987 when I started learning to play the drums & trumpet. I went on to pass standard & higher grade music and was awarded the schools prize for musicianship. During my time at school I participated in many varied musical activities including the school concert band, soloist competitions, brass bands, drama groups and more. I studied music at college gaining NC – HNC – HND in music performance and promotion. During my time at college I gained valuable experience in playing live and recording as well as gaining a useful insight into the music industry. 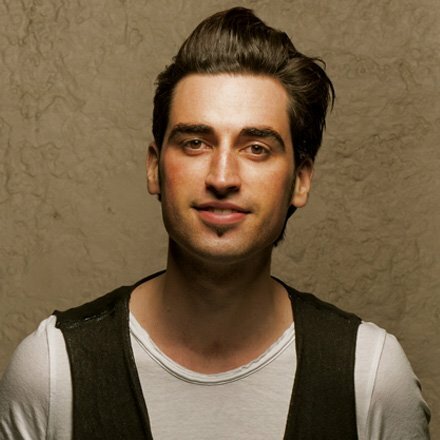 Josh Owen is a professional musician with over 15 years industry experience as a music teacher and session musician/producer. For six years Josh worked as a producer and songwriter writer for Jay Z's Roc Nation Publishing. 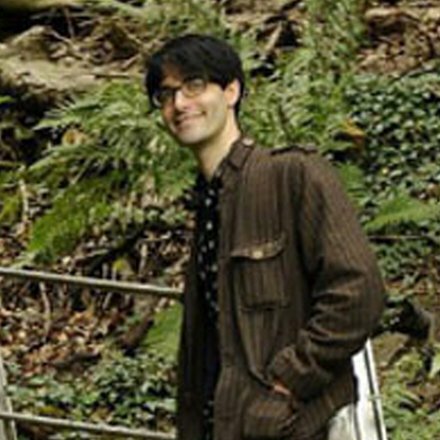 His compositions have been featured on TV and national radio. Throughout his career Josh has been passionate about developing unsigned talent and more importantly music education helping young musicians reach their full potential. Josh is available for guitar/bass and music production lessons at beginner or SQA and advanced levels. 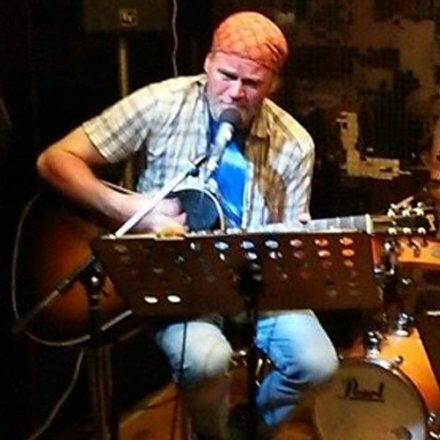 Dez has over twenty years experience teaching music to all age groups and abilities. He has also worked with many well known musicians and has travelled to many parts of Europe, performing mainly rock and traditional music. A patient approach makes him ideal for introducing beginners to the wonders of music. Guitar, Bass, Mandolin, Banjo, Ukele and Tin Whistle. Send us a message to discuss your music lessons with any of our experienced, Paisley based music teachers.